We're representing Syrian flag carrier in simulation world, SYR VA founded on 2008 and powered by IVAO Syrian division. FREESKY VIRTUAL AIRWAYS - Enjoy Your Flight Freely!  More information | Visit homepage | FSX - FSX S.E. VIRTUAL SOUTHWEST AIRLINES - We know why you fly! AIR SERBIA - Fly the right way, with Air Serbia. Ready for a Premium Account? -Five Screenshots on your profile. -A Youtube video on your profile. -Add your Virtual Airline Twitter feed. -The Premium Spotlight with your banner. -Several extra VA information options. -Track how many people viewed your profile. -Post all your news or article on our facebook and twitter page to increase the visibility. -Twitter box on your public profile.